If you’re stumped for what to do for your tween or teen’s next party, then we highly recommend making a bee line to the nearest Kmart. That’s what this clever mum from Victoria just did. 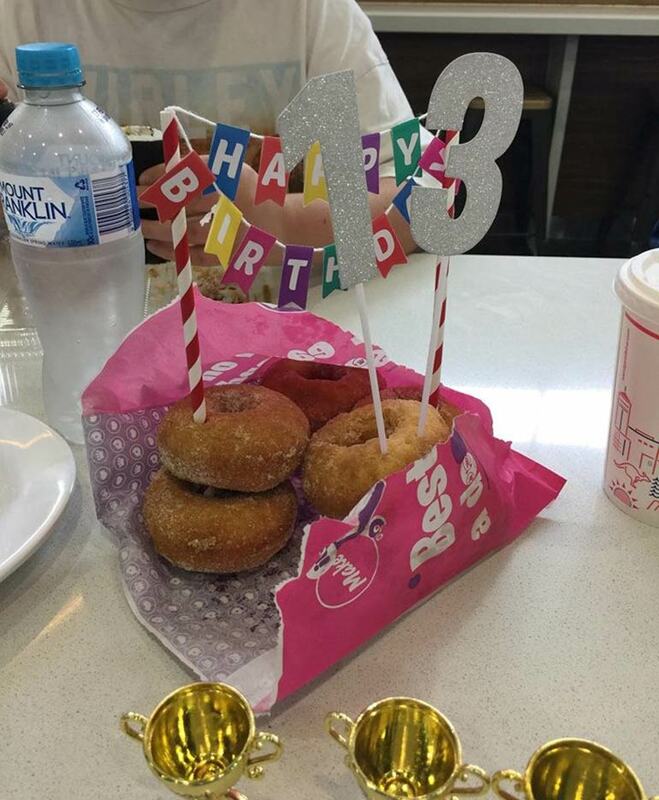 And she’s officially won the internet after hosting a Kmart birthday party for her daughter’s 13th birthday. 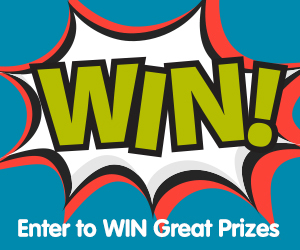 What do most 13-year-old girls love? Sleeping in? Yes. Rolling their eyes at their parents? Of course. And… shopping! So what better way to celebrate your daughter than by taking her and five of her friends on a shopping frenzy/bargain challenge? And where would one go for such a challenge? Kmart, of course! 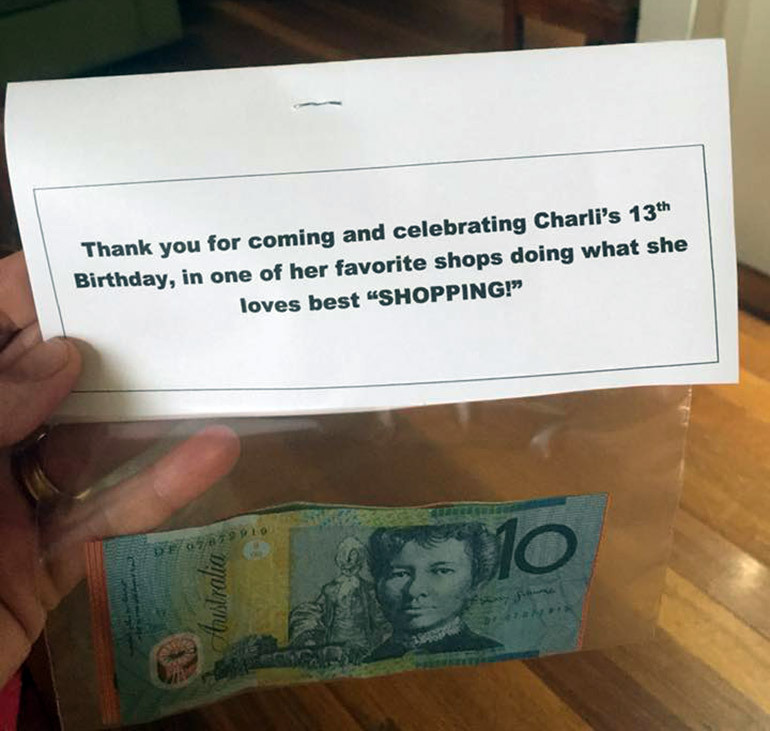 This is exactly what mum-of-two Shannon Cassidy did for her daughter Charli’s birthday last week. 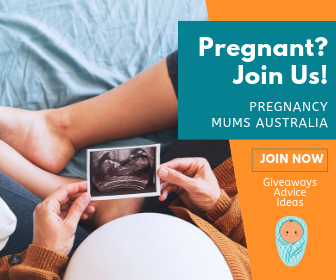 “My daughter just turned 13 and at loss of what to do for a party, we came up with the Kmart Challenge,” Shannon writes on Kmart Mums Australia where she shared her idea. 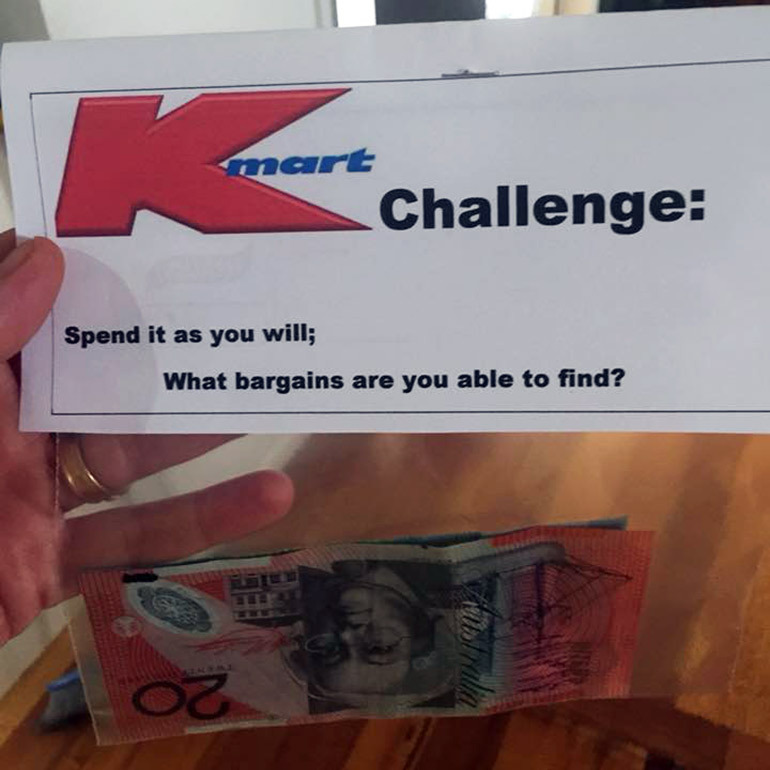 Shannon gave the gals $30 to spend at Kmart which they used to buy heaps of different items, including picture frames, earrings, stationary, drink bottles, lollies and light boxes. 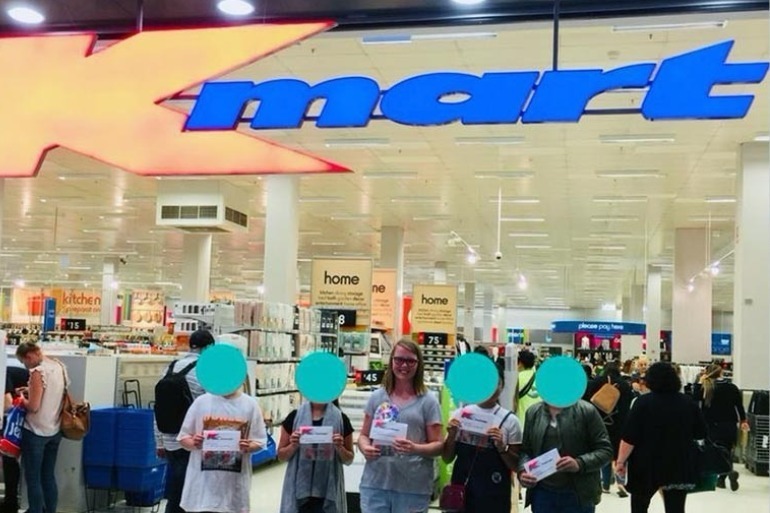 Some of the party guests even used their Kmart cash to splash out and treat their pets instead of themselves – naw, what thoughtful teenagers! The girls loved the birthday and, in between the giggles, actually learned a few valuable lessons in math, budgeting and decision-making. And no eye rolling, either! Well done, Mum! 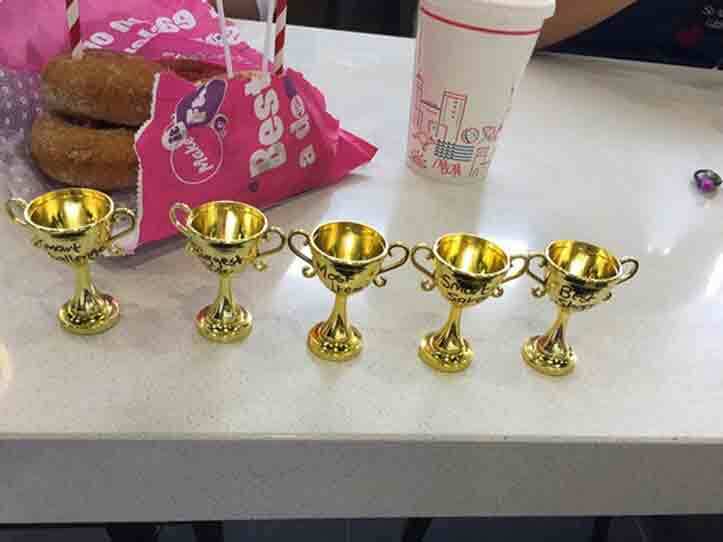 Clever Shannon even gave out mini trophies (from Kmart, obv) to the girls in categories such as “largest purchase” and “savviest shopper”. Then it was off to lunch at the food court followed by a pretty sweet cinnamon doughnut “cake” at Donut King. 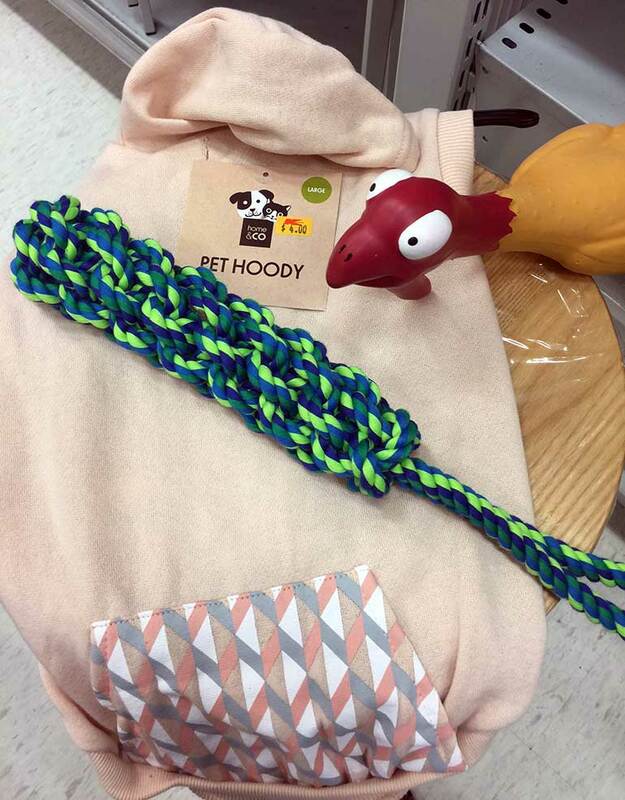 Looking for more Kmart ideas that will blow your mind? 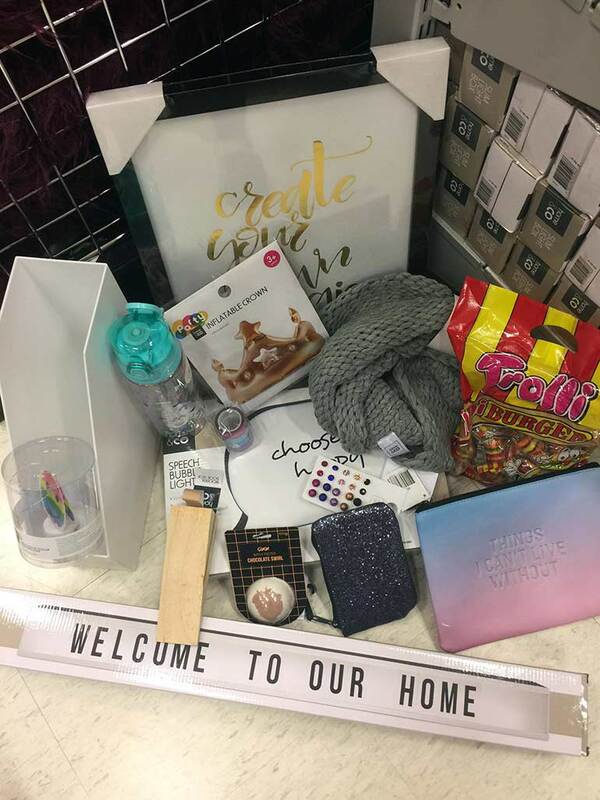 Check out these Kmart sleepover hacks as well as the latest Kmart cubby house hacks to nearly break the internet.